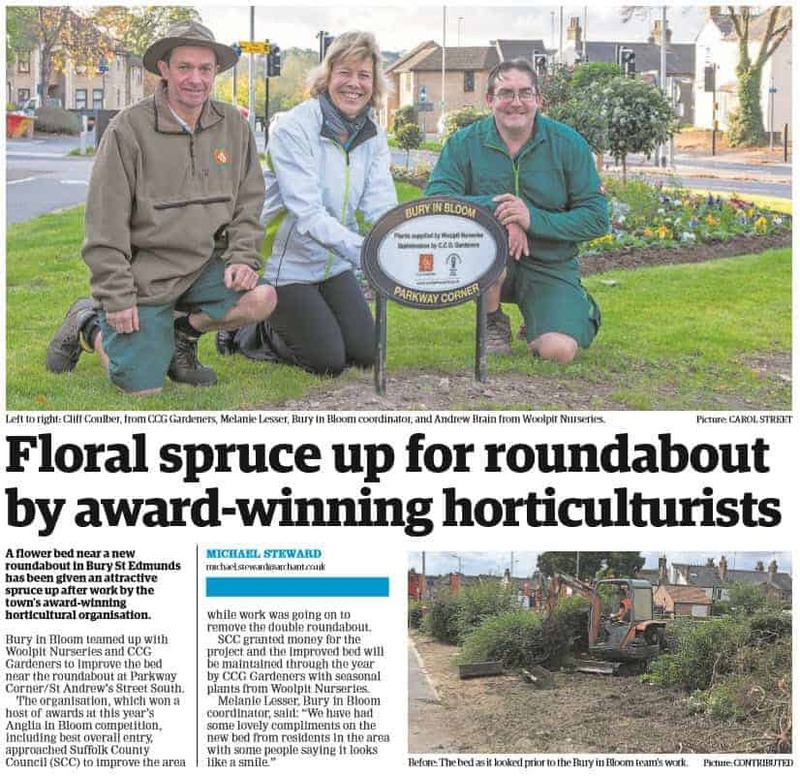 Article on the Bury in Bloom Team as featured in the East Anglian headlined ‘Floral spruce up for roundabout by award-winning horticulturalists‘. 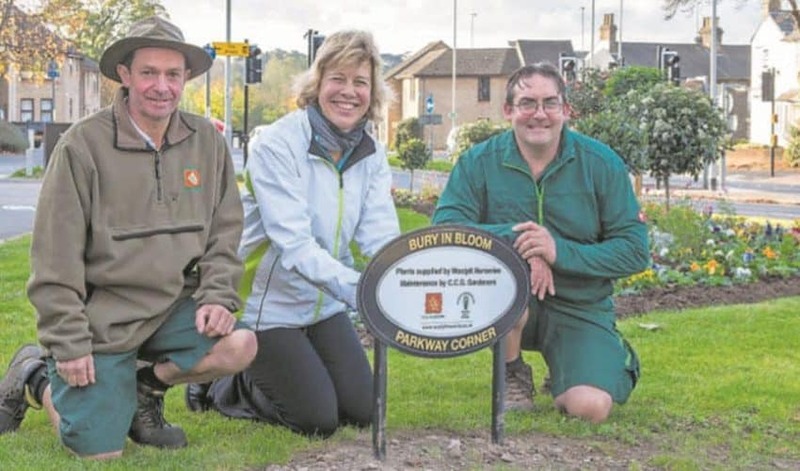 A flower bed near a new roundabout in Bury St Edmunds has been given an attractive spruce up after work by the town’s award-winning horticultural organisation. Bury in Bloom teamed up with Woolpit Nurseries and CCG Gardeners to improve the bed near the roundabout at Parkway Corner/ St Andrews Street South. The organisation, which won a host of awards at this years Anglia in Bloom competition, including best overall entry, approached Suffolk County Council (SCC) to improve the area while work was going on to remove the double roundabout. 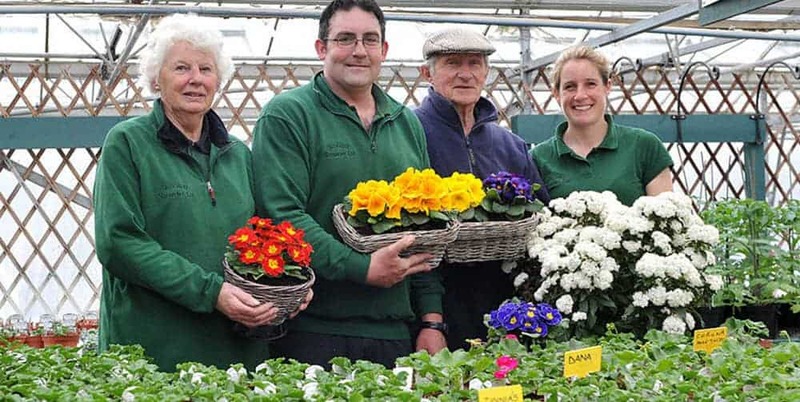 SCC granted money for the project and the improved bed will be maintained through the year by CCG Gardeners with seasonal plants from Woolpit Nurseries.